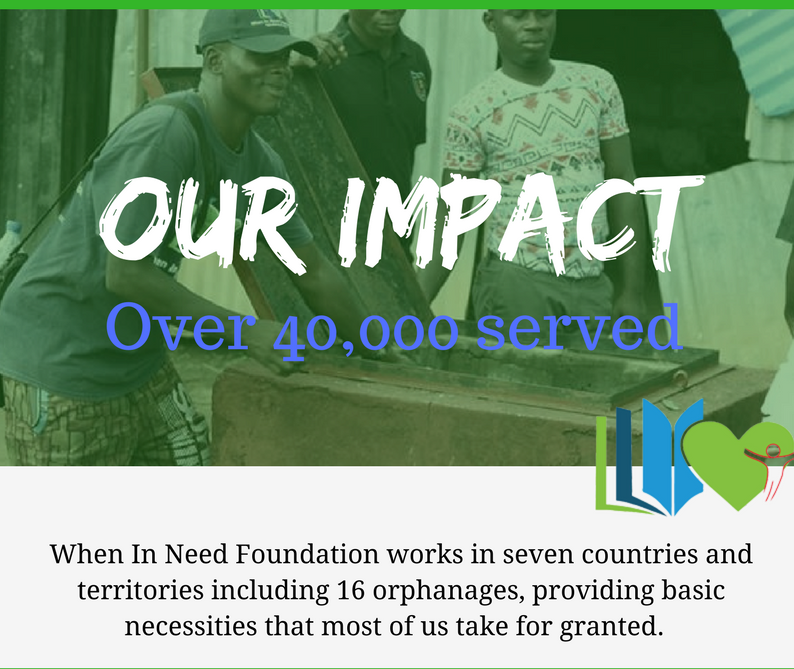 Over the last three years, the When in Need Foundation (WIN) has successfully completed several missions to the most rural areas of Nigeria, South America and Europe to deliver life changing amenities such as: clean water, medical testing, clothing, health care, food and educational resources to disadvantaged communities, schools, orphanages and hostels. Click here or on the donate button below to Seed A Need in WIN today! For WIN to continue impacting lives around the world year-round, we need your financial support! Our goal is to raise enough money to continue our missions — touching lives of the powerless, needy, defenseless, downtrodden and people with limited opportunities across the world.